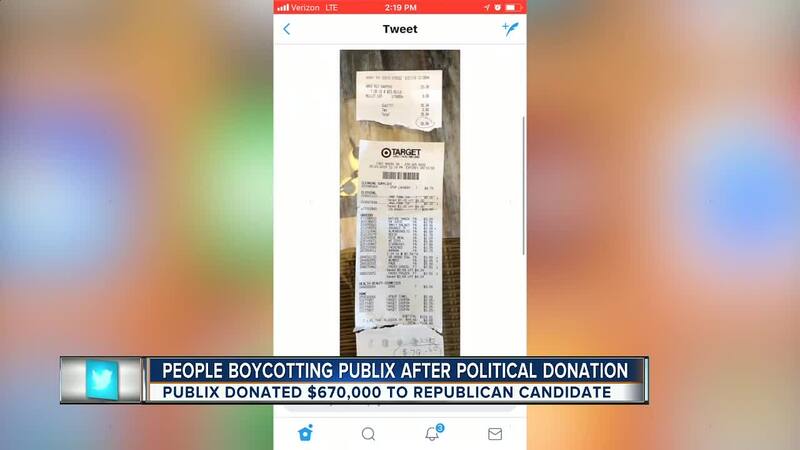 On Twitter over the past few days, people have been posting receipts showing they are shopping elsewhere after Publix donated $670,000 to Republican governor candidate Adam Putnam, an outspoken supporter of the NRA. Now, there's fresh evidence that a Publix boycott may be a sign of things to come. State election records show Disney also contributed $514,000 to Putnam's campaign. And it's not just Republicans racking in corporate money, either. Records show Democrat Sen. Bill Nelson has collected big checks from big companies, ranging from Comcast and Delta to Blue Cross. Disney also gave money to Nelson. 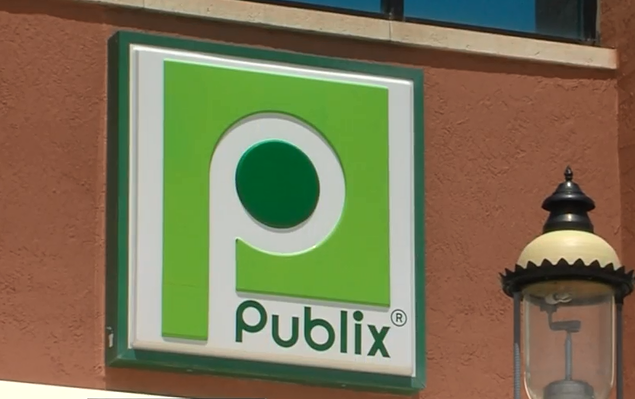 Erich Kron with KnowBe4, a cyber security firm based in Clearwater, Fla., says the growing backlash against Publix and other companies, that have taken a political stance that don't always align with the their customers' beliefs, is a clear sign that social media engineering is no longer a skill reserved for Russian hackers or hi-tech lobbyists. Everyone is now playing the persuasion game. Meanwhile Publix is responding to the criticism.